A bit about who we are. When we opened our doors in October of 2015, we chose to create a coffeehouse with a conscience, mindful of the conditions surrounding the coffee we sell, as well as minimizing energy consumption, lessening the negative impact on our environment, and adding a positive gathering space for the community. We remain dedicated to maintaining a vibrant but relaxed feeling where local artists exhibit, musicians perform, poets read their work, political activists congregate, friends play board games, students study, and most significantly, people connect, or grab a quiet moment to themselves. The delicious food, and unique environment include a sunny garden, great music, and incredible brew. "Giving back" has remained forefront, and we continue striving to fulfill our commitments to our neighbors and community. Wonderful reviews, and kind words, about our humble coffeehouse. The menu includes soup, salad, sandwiches, quiches, samosas, lots of snacks, desserts and gluten-free baked goods. As you step into Muddy Water Coffee & Café –Tarrytown’s latest must-go-to place, one is struck by the warm and vibrant atmosphere. This newest gathering place, at 52 Main Street in Tarrytown, has taken full advantage of the old building with its creaky wooden floors, tin ceilings and brick wall. 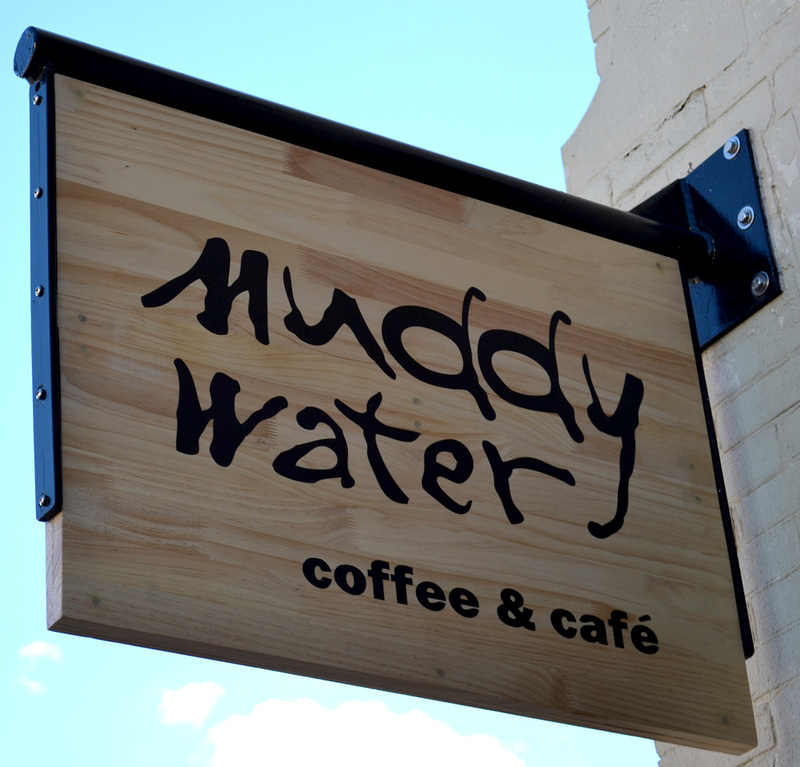 There is a new coffee shop in Tarrytown called Muddy Water, at 52 Main St.